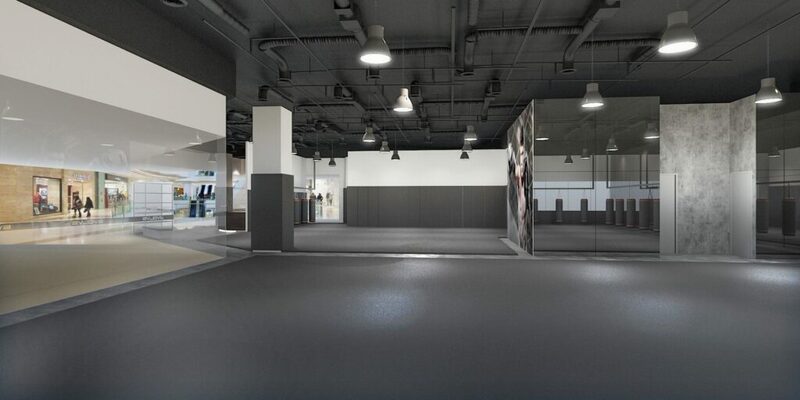 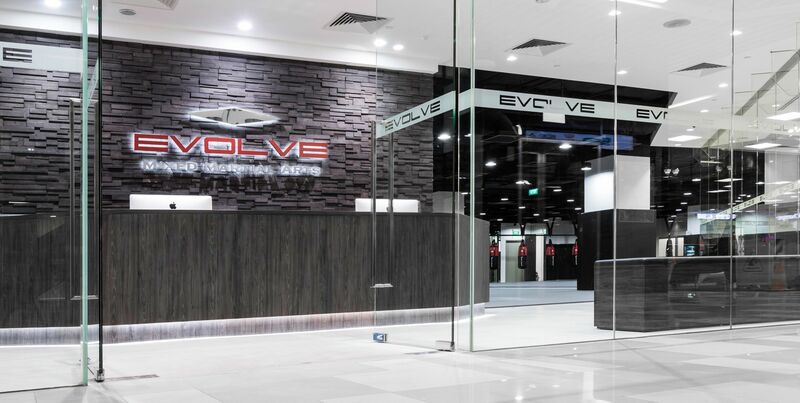 Evolve MMA (KINEX) is located in the heart of the iconic East Coast inside one of its newest shopping malls. 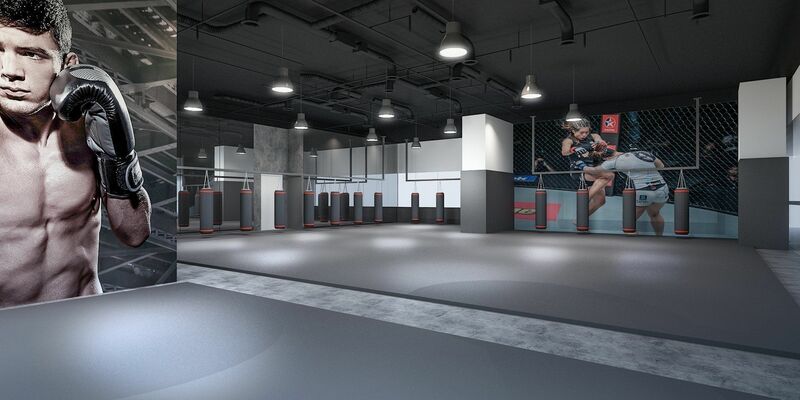 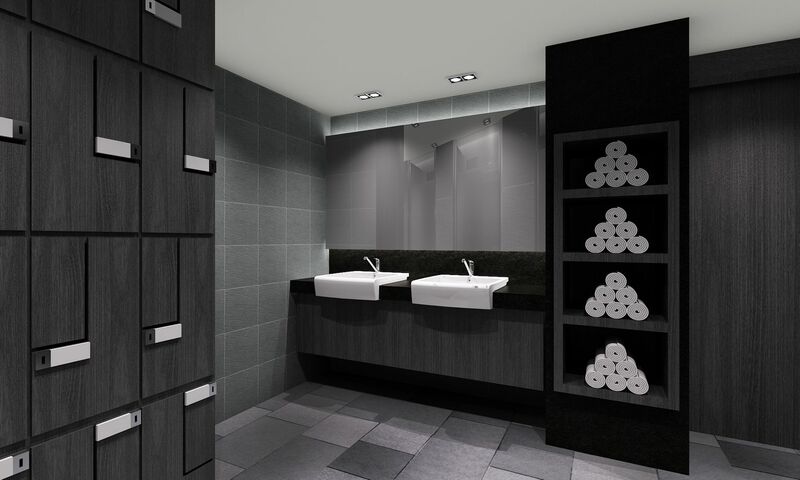 It offers a world-class, state-of-the-art training facility and world championship martial arts training. 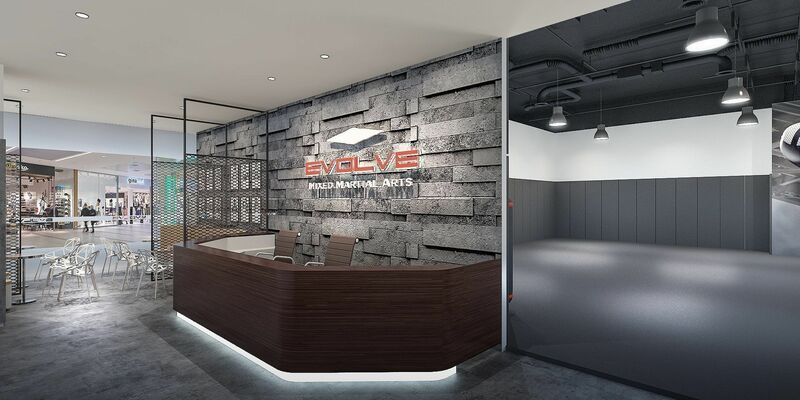 Led by the number one World Champion Instructor Team in Asia, Evolve MMA offers convenient and comprehensive schedules in a fun, safe training environment.